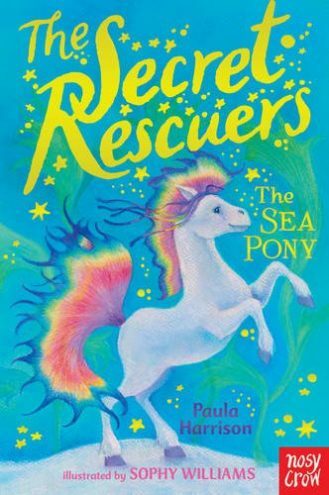 Paula Harrison is a bestselling children's author whose books have sold more than a million copies worldwide. 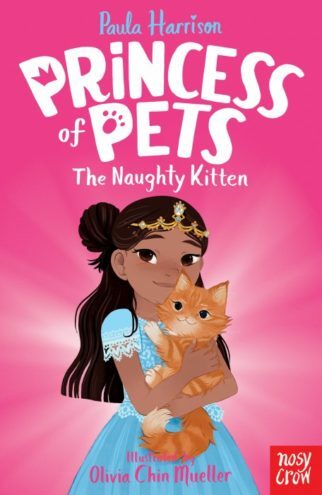 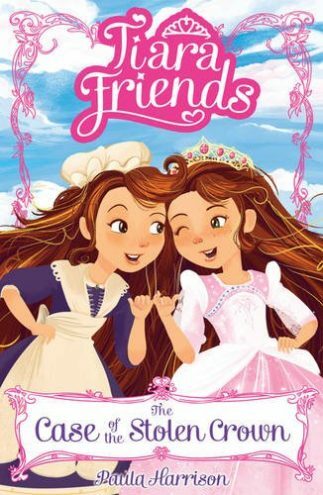 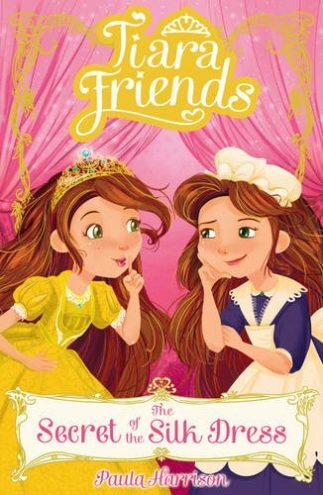 Her middle grade series include The Rescue Princesses (Nosy Crow), The Secret Rescuers (Nosy Crow) and Tiara Friends (Scholastic), as well as the brand new series Princess of Pets (Nosy Crow), publishing in April 2019. 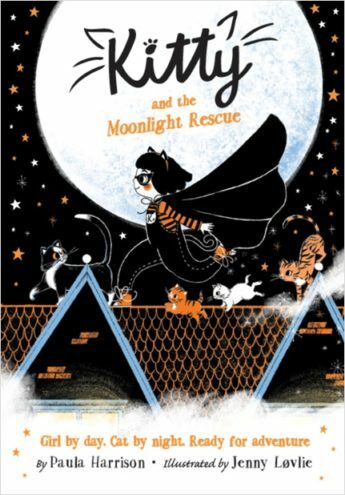 Her latest series, beginning with Kitty and the Moonlight Rescue (OUP, September 2019), follows superhero Kitty and her cat crew as they explore the rooftops in the moonlight. 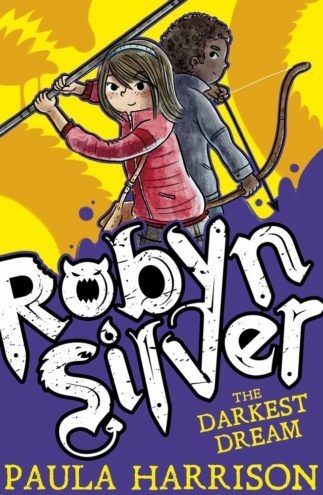 Here, Kitty will discover that being a superhero is about more than just using her special abilities - she must learn to be courageous too, scaling the city clock tower to rescue a very frightened kitten. 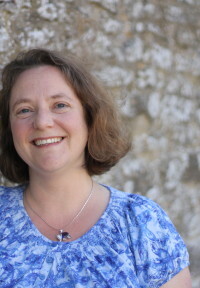 Born in Bletchley, Paula still lives in the area with her husband and family. 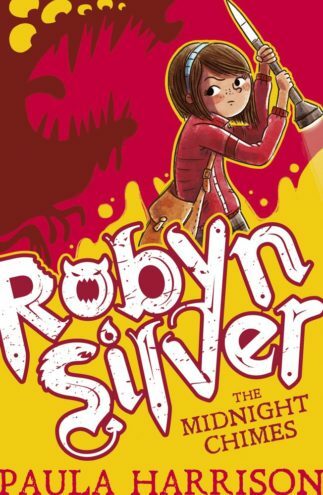 She wanted to be a writer from a young age but spent many happy years being a primary school teacher first.